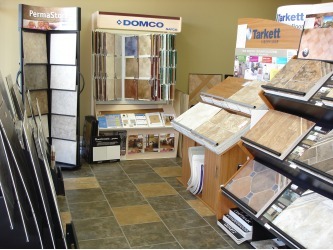 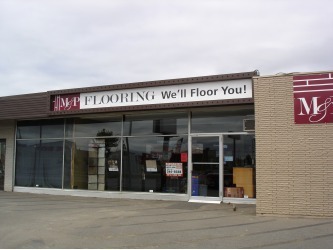 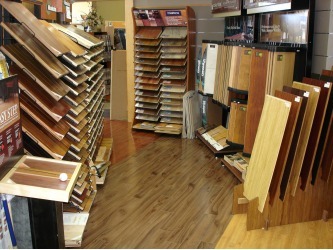 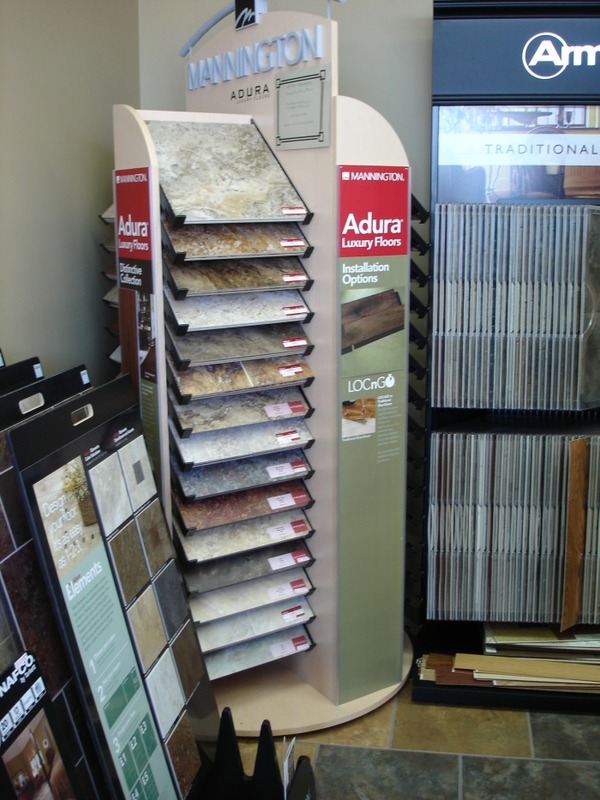 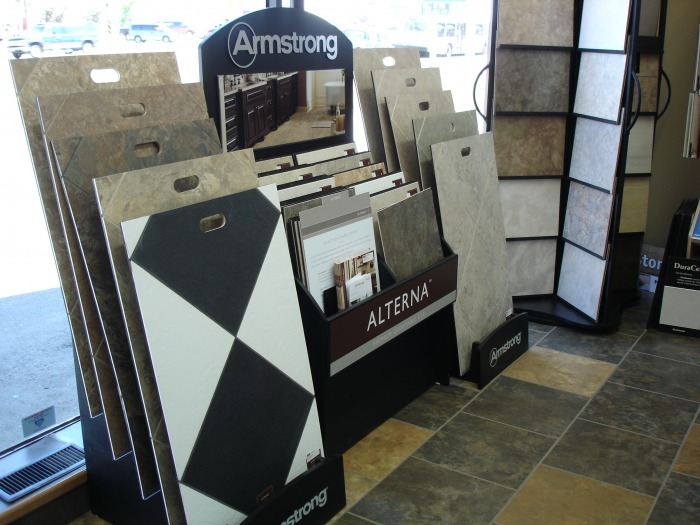 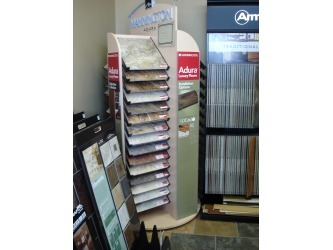 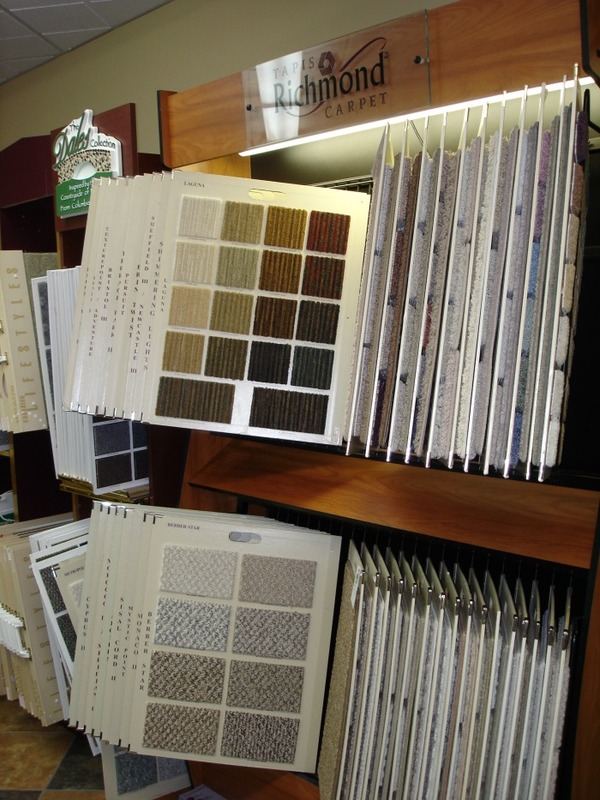 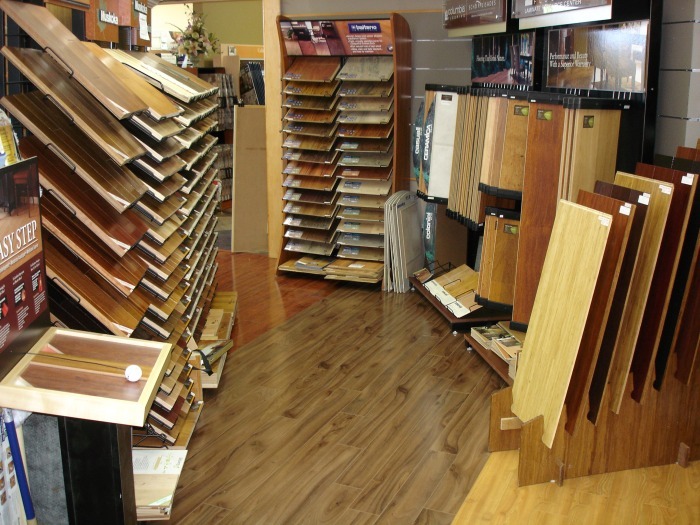 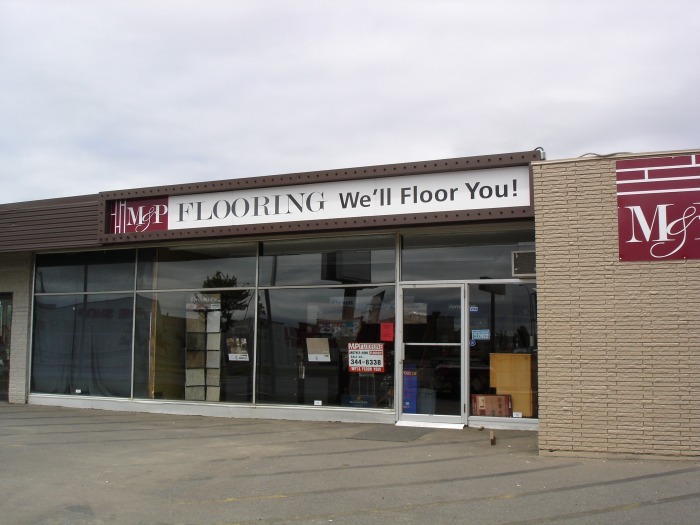 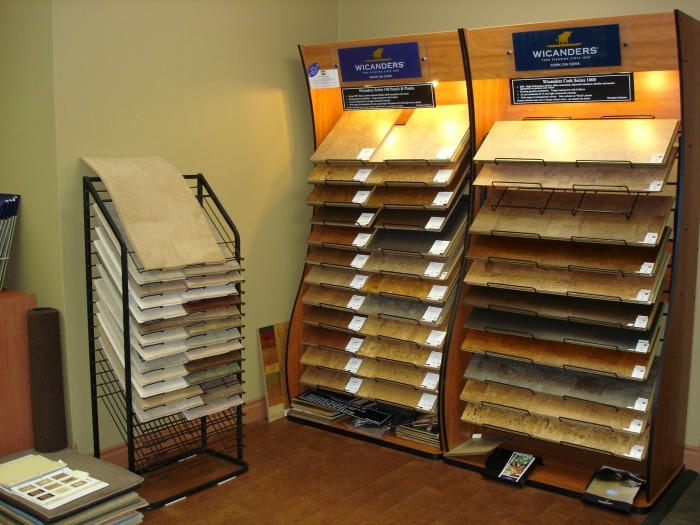 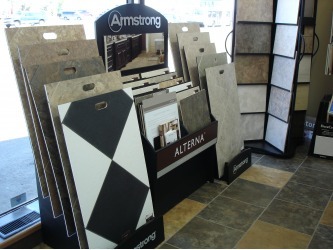 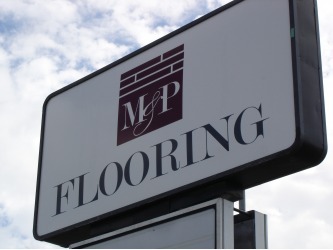 This is the M&P Flooring showroom. To see it in person, visit us at 730 Memorial Avenue. 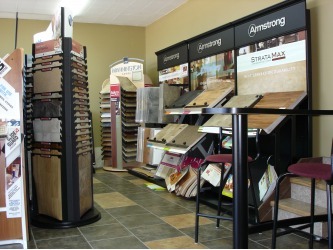 The photos below represent just some of the products we carry. 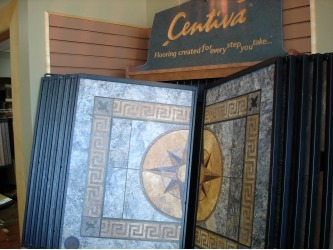 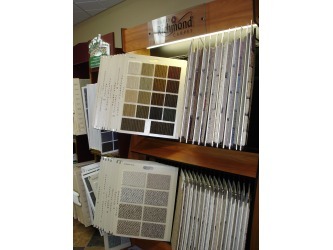 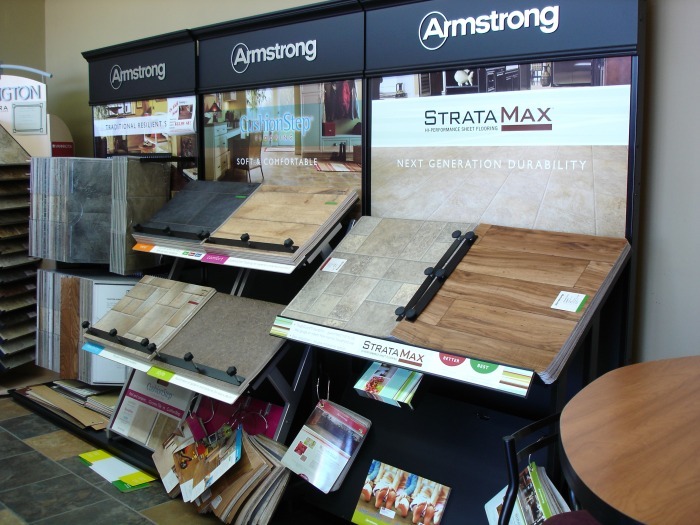 New products come in regularly so make sure to visit us at our location to see all we have to offer. We're centrally located at 730 Memorial Avenue near the intersection of Memorial Avenue and Central Avenue (just in front of PartSource).